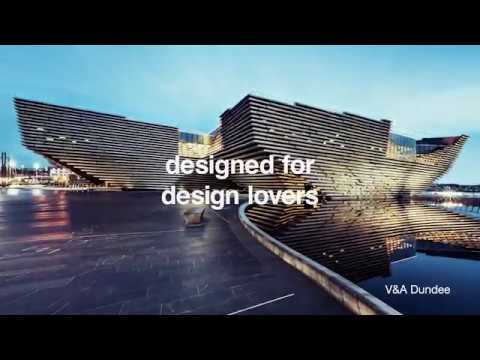 In a few months on September 15 2018, the V&A Dundee will open its doors as the only V&A museum in the world outside London and the home for Scotland's design heritage. If you're planning to visit this historic museum (I know I am!) then you might want to turn your trip into an opportunity to see more of Scotland's Tay Country as well. To help you get started with your itinerary planning, take a look at the top 21 things to see and do in the area here. From golf courses to stunning coastlines, castles to gin distilleries, there's something for everyone. 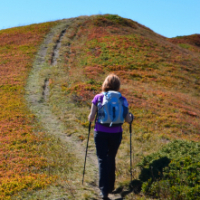 What are you planning to add to your bucket list? I am super excited for the V&A to be opening just down the road from me! Verdant Works - Dundee is famed for it's industrial history and Verdant Works is the place to discover how jute played it's part. RSS Discovery - A magnificent ship with a fascinating tale. 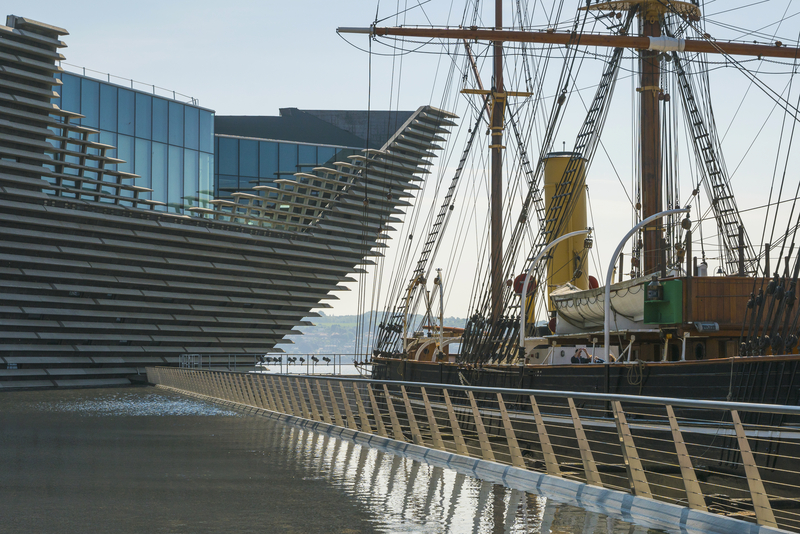 It has been berthed in Dundee permanently since 1993 and is well worth a visit. 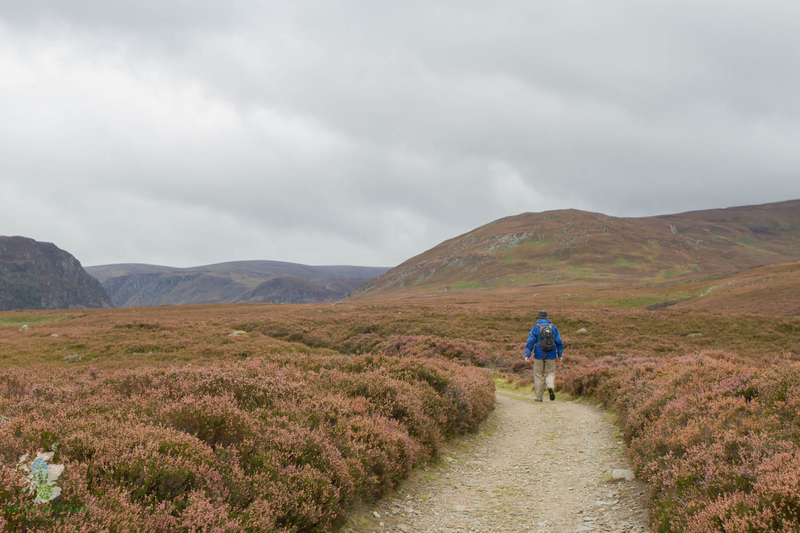 Glen Esk - The longest of the Angus glens and is stunning. 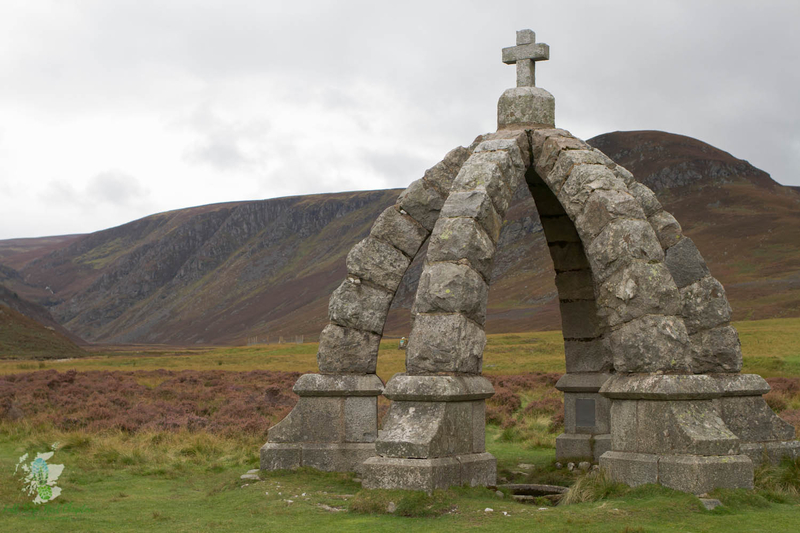 A memorial to Queen Victoria is also along the glen. Enjoy the diversity of the Fife Coastal Path as well. Dundee - So much going on in this city. The RRS Discovery right next door to the V&A is a must visit as is The Verdent Works. Loads of food & drink options too. Angus - Enjoy the scenery of the rolling hills and glens, to the sandy white beaches along the stunning coastline in the east of Scotland. Lunan Bay is incredible! I had a wonderful visit to the V&A's first day open to the public. Just look at that queue. Although it was busy, there was a great buzz and the flow of people around the building was smooth and well-managed. Designed by acclaimed architect Kengo Kuma, there is much to admire about the use of light and space in and out of the building and how it relates to the waterfront landscape around it. There are plenty of corners and pockets to explore and the space offers up some unexpected views. You could easily spend a day looking at the exhibitions and eating in the restaurant and cafe. 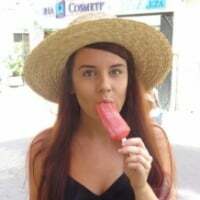 At the moment it is best if you book ahead for the restaurant. If you are visiting Dundee by train, you can't miss the V&A as it's right opposite the station exit and right next door to Captain Scott's RRS Discovery ship. It's also on the doorstep of Malmaison Hotel and an easy ten minute walk to both McManus Art Gallery & Museum and DCA. 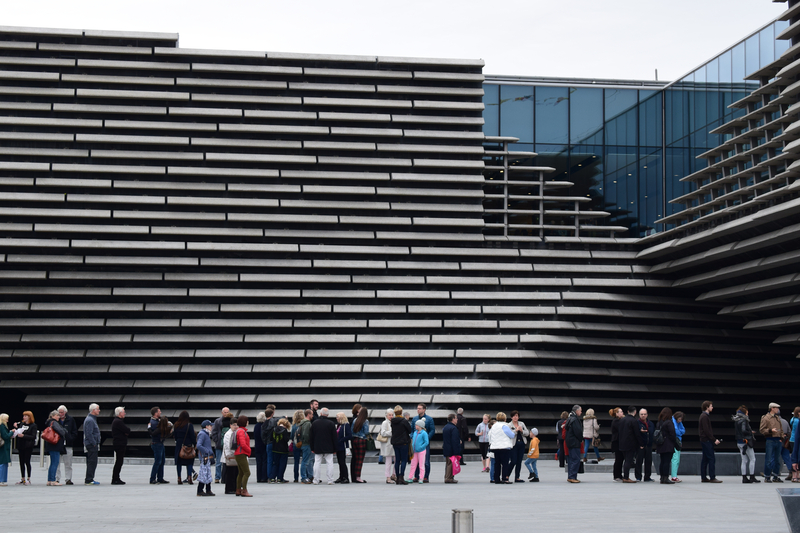 The V&A Dundee is opening later on Fridays in December. Enjoy themed events for all the family as well as late opening for the exhibitions, restaurant and cafe . Find out more at https://www.vam.ac.uk/dundee/season/2018/winter-nights. And it will be open on 1st and 2nd January 2019 which is great news.